Presidential scholarship provides full coverage of tuition fee, on-campus accommodation fee, living allowance and comprehensive medical insurance expenses. Quotas: Ph.D:20 persons; Master:5 persons. 1）Application is open to applicant who owns a non-Chinese citizenship, aged between 18 and 40, in good health condition. 2）Applicants shall be students who plan to take Doctoral Program or Master Program in September 2019. 5) All the master and doctoral majors could be applied. *5).6)should be written in Chinese or English and should be an original or notarized copy. Fresh graduates are expected to provide proof of graduation or proof of education at the time of application. Students must submit proof of academic qualifications before they can be officially admitted. 1) Please log in the foreign student application system of Qingdao university within the registration opening time (Between 1st,Jan. 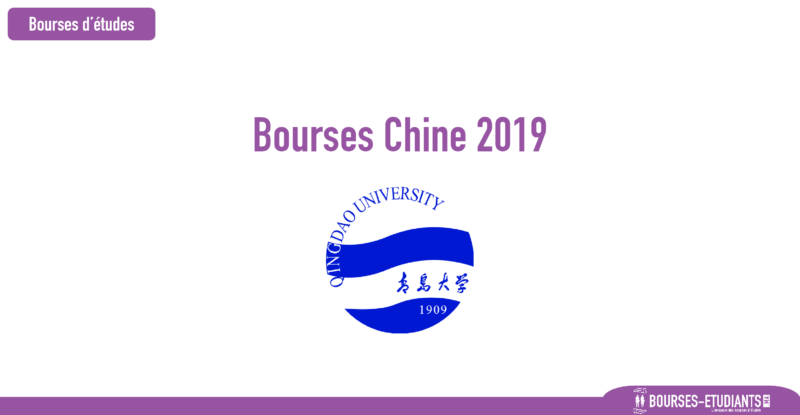 To 28th, April ,2019) : http://istudy.qdu.edu.cn/apply. Register and truthfully fill in the information online. 2) After checking the registration information, please upload the proof of paying the registration fee. 3) Please pay attention to the registration email reminder. 4) After getting pr-admission, you can apply Presidential Scholarship online and wait for the result. *Application fee cannot be refunded. Applicants should submit all the application documents before April 28. 2019. Qingdao University will conduct an overall assessment of all applications and admit applicants on the basis of competitive selection. Normally, the admission results will be announced in the end of June. After confirming with the successful applicants, Admission Office will post “Letter of Admission”, “Visa Application Form for Foreigners to Study in China » (JW202 Form) and other relevant documents to applicants. Please apply for an X1 visa at the Chinese Embassy or Consulate in your home country by using our materials. For further details on the visa approval process, please check with Chinese Embassy or Consulate in your home country. Students who get the scholarship should offer more than 120 hours volunteer work per year for QU which related with international students’ admission and management.